Buchanan High School also is a part of two major events. First, the school plays host to one of the top tournaments in the Western United States. The “Zinkin Classic”, held in mid-December annually, is one of the biggest and best tournaments in all of California, as well as the Western United States. 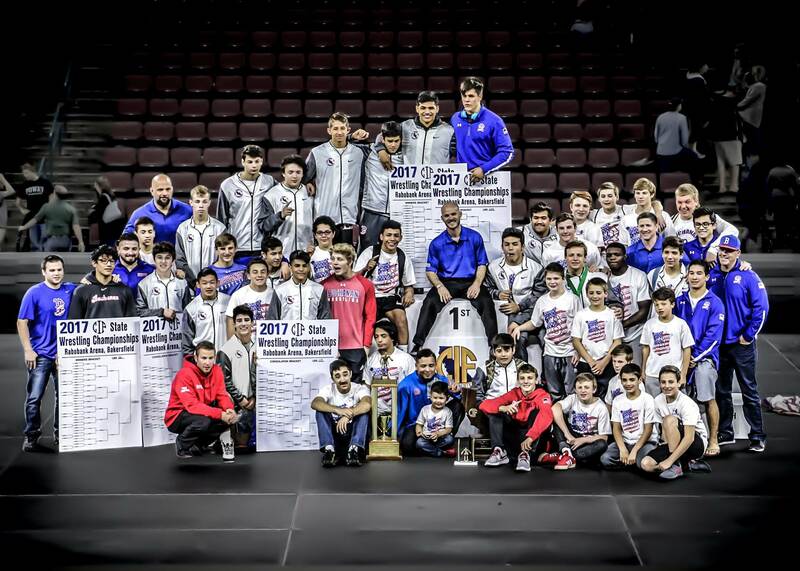 It is a staple on the wrestling schedule as it provides a great way for us to compete against quality competition around and from outside the state. 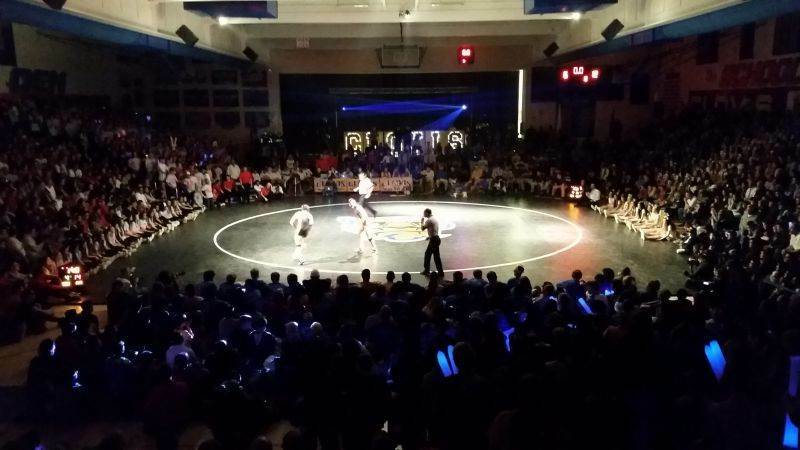 Second, the Buchanan vs. Clovis High match, held in late January annually, has become the most watched wrestling dual throughout the state and is a must-see event for any in and around the area. 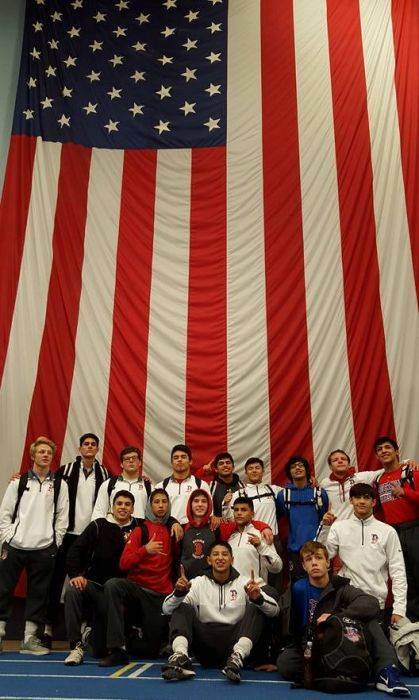 For more information on anything Buchanan Wrestling related, please click the link on the left-side of the page to be taken to our external website.